Pakistan has been caught in a situation where abandoning friends and strategic partners vis-a-vis participating in another war while its troops are already trying to rid the country of militants. The Pakistani stand on Yemen has however created some uneasiness in the Arab countries, which even resulted in a strong statement by a minister from UAE saying Pakistan will have to pay a heavy price for not siding with Arabs and having a soft corner for Iran. 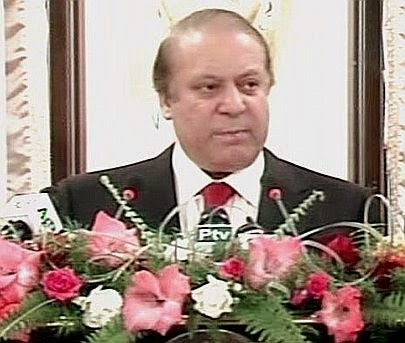 In order to clear the dust, Pakistan's prime minister Nawaz Sharif today urged a peaceful solution to the Yemen crisis through dialogue with warring factions and reiterated the importance of the Saudi Kingdom as a ‘strategic ally’.